Welcome to Martin Abel Design. I could have chosen a quirky name for my creative business, but I much prefer to say it like it is. 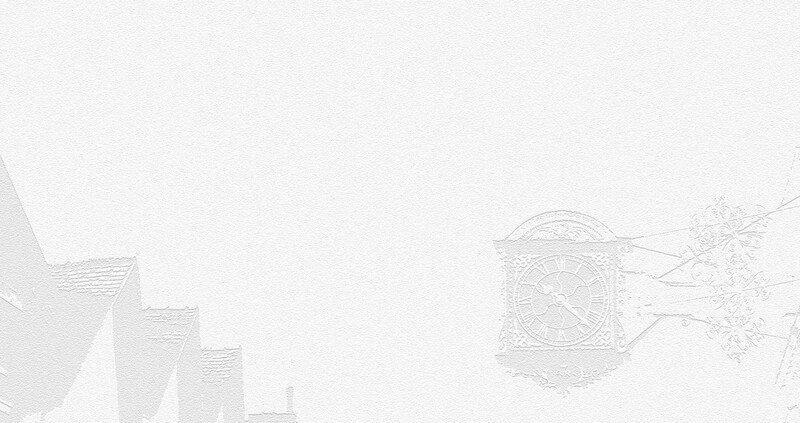 I am a freelance web designer, web developer and graphic designer based in Guildford, Surrey. Searching web design Surrey or web design Guildford is often how I am found online. However, I have clients right across the UK. My work splits into two main areas, namely building dynamic responsive websites for clients locally around Guildford, Surrey, but also right across the UK and also creating stunning logos and associated branding. 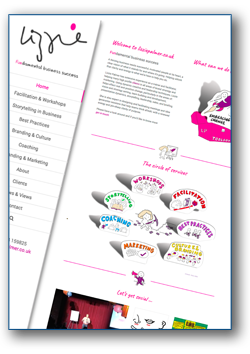 I specialise in digital and printed marketing. In addition to the main marketing materials, I have extensive experience and offer services covering search engine optimisation (SEO), business cards, stationery, leaflets, and poster design. Unlike many creatives, I have A LOT of experience across a wide range of industries and also provide FREE sensible advice. Do you need help? Then call me: 07775 833616. Hire a creative agency. You should get your project sorted. Different people working on multiple projects. What about the overheads? Hourly rates? Hire a freelancer. 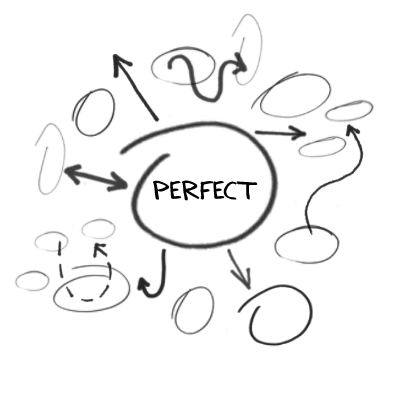 Receive an excellent one-to-one service to deliver your project on time with no hourly rates. Enjoy great support and no-nonsense advice… and don’t pay the earth. It’s important to know what you might get from an agency or freelance web designer around Guildford, Surrey or anywhere else in the UK. Here’s a SIMPLE top techy tip to give you an idea what that company or freelancer is offering. Why tell you this? Well, some agencies will use in-house systems that tie you into their services for years to come. Want to make changes to your site and pay for them? No thanks. There are many systems out there (see my web design page for an explanation), but the dominant and most dynamic platform is WordPress. It powers around 60% of all websites with a content management system. The nearest rivals are far behind. In my opinion, if you want something that limitlessly adapts to your needs, looks stunning, is easy to update and sets you up for the future, then this is it. This reveals all the code on their website. Now they will most certainly offer the same system for your site that they use on their own, and you can easily discover what that is. Click in the code (anywhere) and press Ctrl F (to search for a word). Next type the word ‘theme‘. 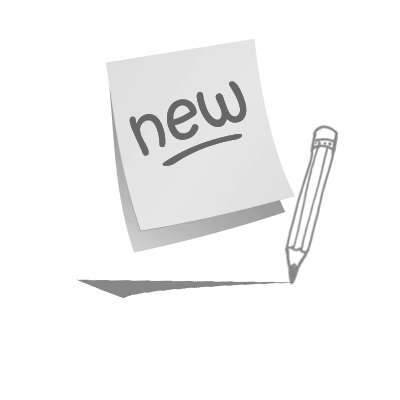 If you see that word anywhere in the code preceded by the text ‘wp-content‘, then you know that site is using WordPress. This is good. It means you will have access to an enormous free resource once your site is created and be set up for the future. However, do check their portfolio. It should be diverse and impressive. If it isn’t, then get back to me. If you don’t see ‘theme’ anywhere, then be cautious. 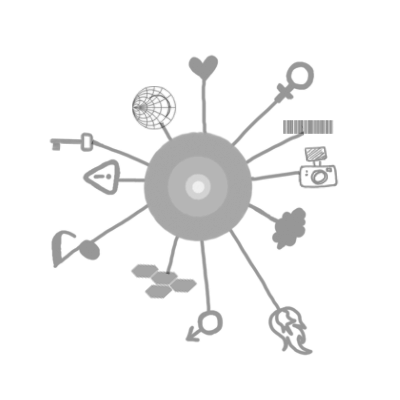 The sites they create might use in-house pre-coded modules that will tie you into a clunky system that’s difficult to update. Or it could be they are using Drupal, Joomla or some other system that isn’t a market leader and doesn’t have the extensive totally free resource available to WordPress. Or even worse, they might be ‘old school’ and have hard coded the entire thing! I used to do that. We all did, but technology moves on a pace and it’s no longer necessary. A hard coded site will prove expensive to update because you will need their help. They will be holding the keys to your kingdom. Side note: I recently created a stunning website for a guest house in Hastings (laindons.com). The company they used for the booking functionality were a little hard to deal with because they kept pushing their ‘in-house web design package’ (a revenue generator). We wanted to use WordPress for the site for obvious reasons. The irony is that the front website for the booking company used WordPress! Even they weren’t using their own system. Point made. We hired Martin Abel to update our very tired and out of date website back in July. He has proved so useful, knowledgeable and professional that apart from our website, we’ve had him design an advertising campaign, our corporate Christmas cards, our corporate calendar, flyers and have had him sitting in on discussions on booth design for a major oil and gas exhibition we are organising in June. He has also prepared our branding guidelines including business cards, letter heads and PowerPoints. Martin has remained calm and composed no matter what we throw at him. 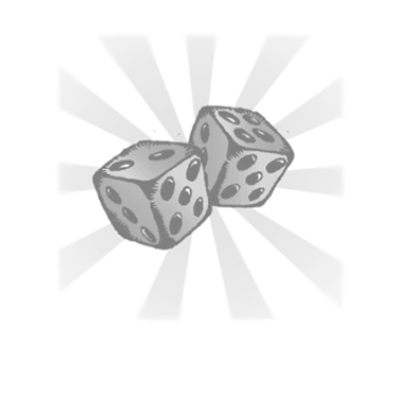 And believe me, we’ve thrown everything from deciphering Russian Cyrillic for our dual language site, to having to find ways around international domain complications and last minute hosting requests which need to be finalised yesterday! Martin is the most optimistic person I have ever had the pleasure of working with, nothing is ever too much and he has a dynamic solution to everything. He puts you at ease so you don’t need to worry about asking perceivably silly questions or feeling awkward about changing something multiple times. Martin will also not just simply do something, he’ll explain how and why he’s doing it, so that when we take over the website, we’ll have an insight into how it works. “I cannot thank you enough for all the help you have given us in redesigning our charity website. Right from the earliest discussions of your initial concept through to its careful, phased implementation and your continuing backup which is so reassuring, we have really appreciated your patience and your speedy response whenever we need a bit of extra help. Still can’t see the wood for the trees? 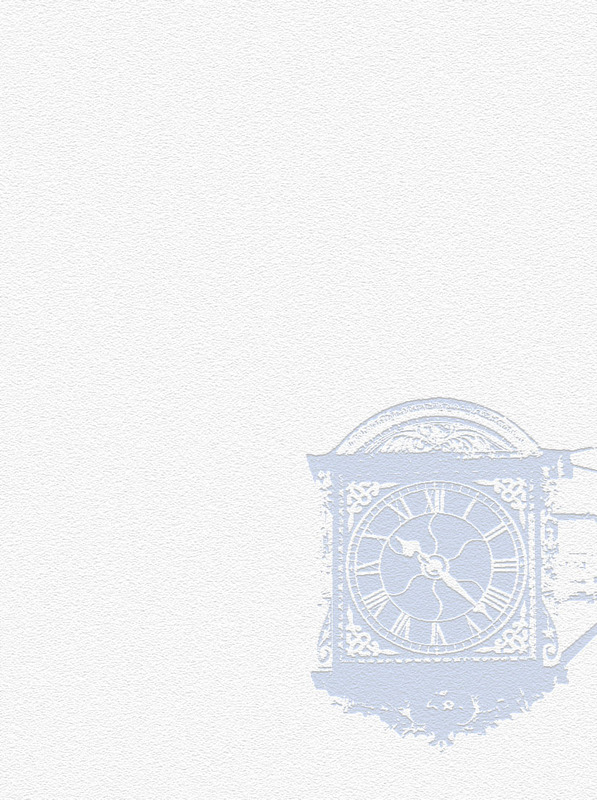 A new website is an exciting prospect. It is the key marketing tool that needs to exceed expectations. You have only 3 seconds to capture your audience. You have to ask “does the key fit?” A great logo and branding opens lots of doors. It is critical to look the part and it doesn’t cost the earth! I can use your branding to create a suite of stationery and other promotional items. Or just one item. Anything goes. I can also recommend good printers. I have a lot of experience in both digital media and printed media and know how best to use them. Don’t gamble your money on bad tools. From built in Analytics, ad campaigns, conversions and key search terms to good quality honest advice. Chat to me first. 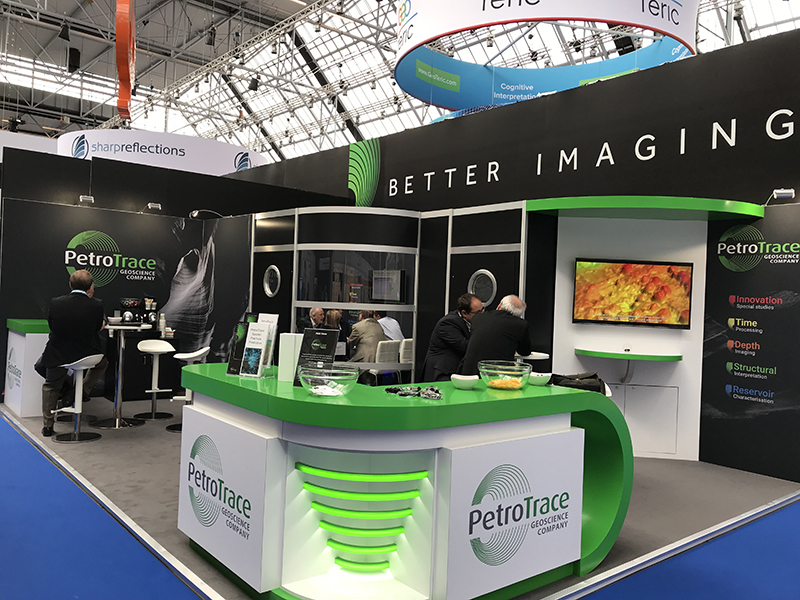 I recently completed a large project for a company based in Woking that provides analytical services to the oil industry (PetroTrace). Why mention this? Well, this is a great example of what you might experience looking for a web designer, logo designer and digital marketeer around Guildford, Woking and Godalming, or anywhere else in the UK. This project included many of my services. It also shows how a freelancer is great at fitting in with existing teams, or working one to one. PetroTrace had two teams, one at it’s main headquarters in Moscow, and one in Woking. The agency team – they seemed very professional and offered a whole team approach to the project. The down side were the quotes which were very high. Apparently there is a premium for creative services if you work in the oil sector. The very cheap – meetings did not inspire confidence. It suggested you paid for what you got… and what you got was not very good. The creative farm – discussion revealed black holes. Everything was a ‘yes’, but no creative ideas were offered i.e. the experience driven creative input needed to make the website work as a marketing tool was not in the hands of the person at the meeting. The reality was the project would be farmed off to India, or Eastern Europe with a front man in the UK. The freelancers – a mixed bag. One clearly had some great ideas, had all the skills and flexibility to work as part of the team. He had also worked in several other industries which was rare for a creative. The quote was also sensible and unambiguous. I got the job. New branding elements were created. The cornerstone design was the green wave based on part of the original logo and main service icons using fixed variations. 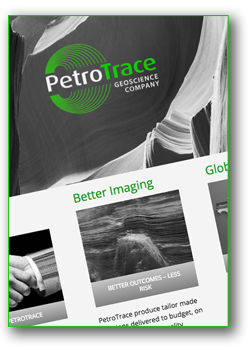 PetroTrace original logo could not be changed. The trade stand sporting the new branding elements used in combination with the original logo at the EAGE Conference in Copenhagen bringing in new business. Promotional items: I created leaflets/flyers, a calendar, Powerpoint templates, headed paper and business cards as core items, but also many other promotional items (print and digital). Some of these items were only identified during the project. I always build flexibility into any project so this wasn’t a problem. I also published branding guidelines to ensure both Moscow and the UK used their new branding consistently. The new site was then created incorporating the new branding. It was urgent to get this completed before a conference. All targets were hit with buy-in from both the UK and Russian teams. The final site also included translation functionality for Russian and English. I also trained key people on how to use and update the site for the future. I am always contactable, but it was very important to give PetroTrace everything they need for the future. Get in touch to discuss your project: 07775 833616. I have worked with many businesses, entrepreneurs, schools and individuals around Surrey. 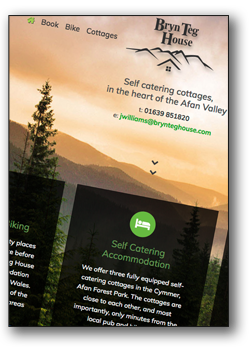 Here are a few local website examples. Most of these projects target customers and audiences around Guildford, Woking and Godalming and include SEO (Search Engine Optimisation), logo design and branding. I also work with clients right across the UK from Scotland (lomondosteo.com) to Wales (brynteghouse.com). 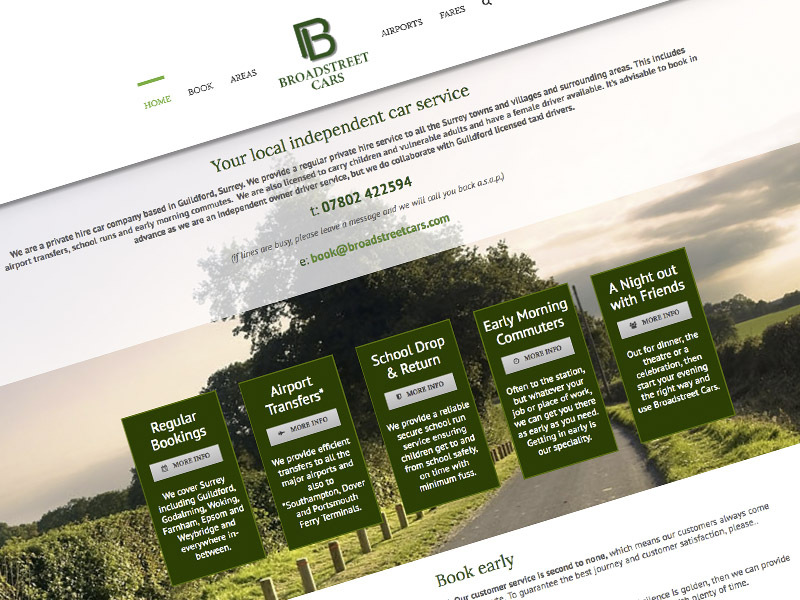 Broadstreet Cars offers a hire car service to people living in Guildford, Woking, Godalming and all surrounding areas. I created a logo ready for car livery and printed items, then created a simple effective economical website. Broadstreet Cars are now found on Google (page 1) when anyone searches for ‘private hire car Guildford’. The success of the business depends on excellent service, great referrals and marketing tools that ensure people realise the look matches high standard of the business. Abacus Agri is a top consultancy for agriculture. They are based in Guildford, Surrey, but have consultants based across most of the UK regions. 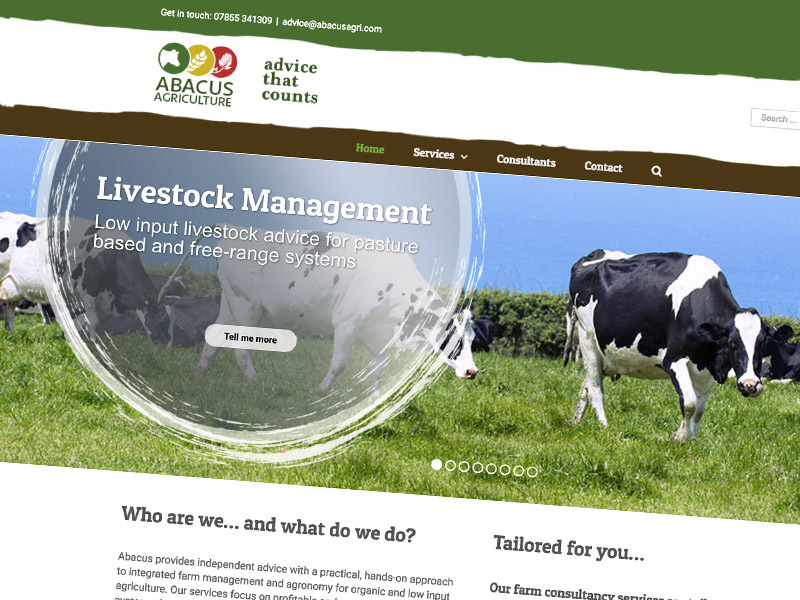 Abacus needed a logo and website to promote their broad range of services. It is relatively simple, but effective. 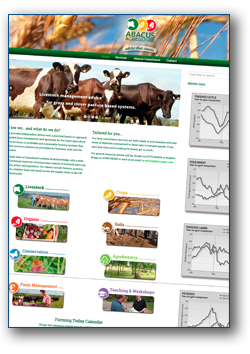 Most of their clients are farmers checking the site on the move on a tablet or smart phone. This site fits the bill. Abacus have since asked me to create leaflets, new consultant business cards, posters and much more. Honeysucklebottom Sawmill is one of the main sawmills in Surrey supplying sawn timber to builders, carpenters and DIY individuals. They specialise in green oak and so the website sits on the domain surrey-oak.com. 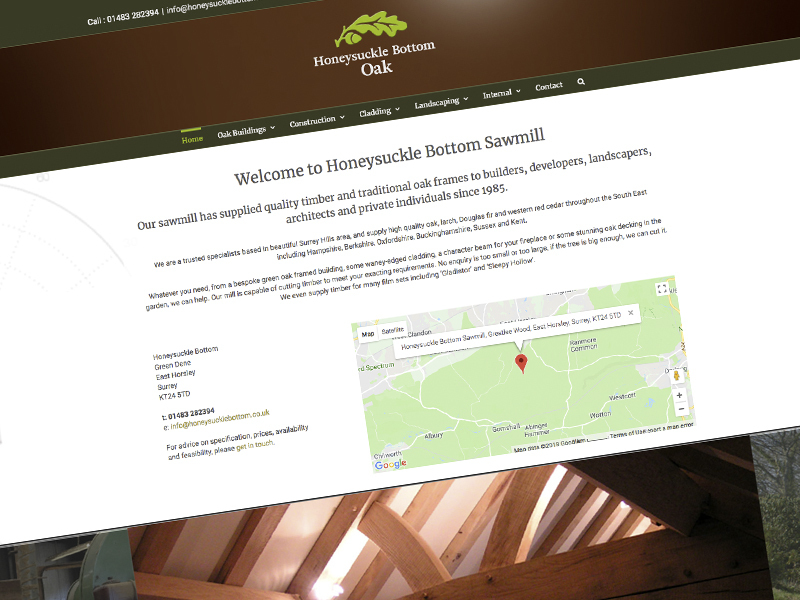 Whenever someone wants oak in Surrey, simply typing it into Google (Surrey Oak) brings up the sawmill website. That’s powerful because it is their main product. 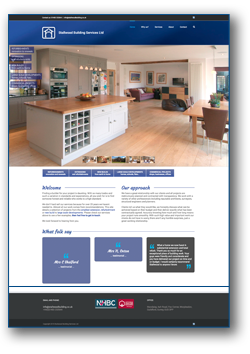 This is an example of a website I designed which serves customers around Surrey, but often finds customers in the home counties and London. It needed to fit with the existing logo. Stallwood Building Services build and upgrade some stunning properties. 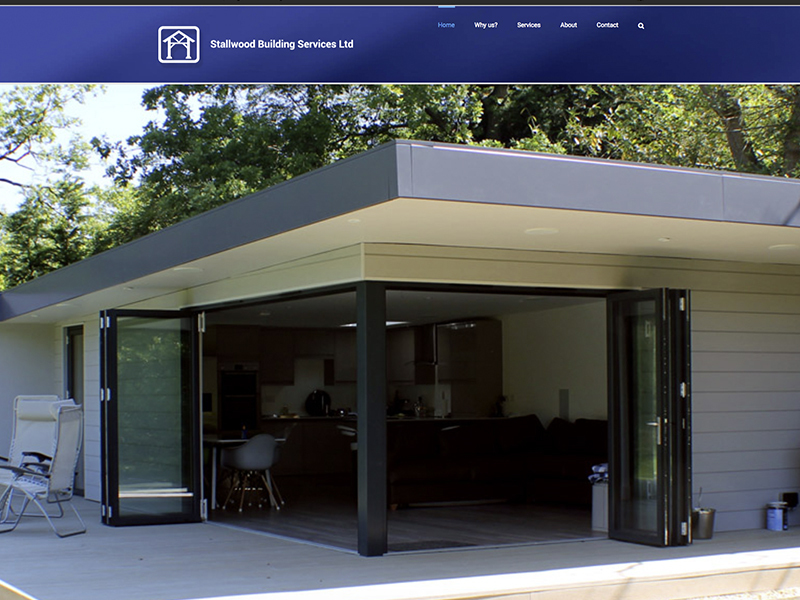 They are a high end builder well known around Guildford, Surrey for excellence. This means they work with established architects and other professionals and in the higher end of the market. 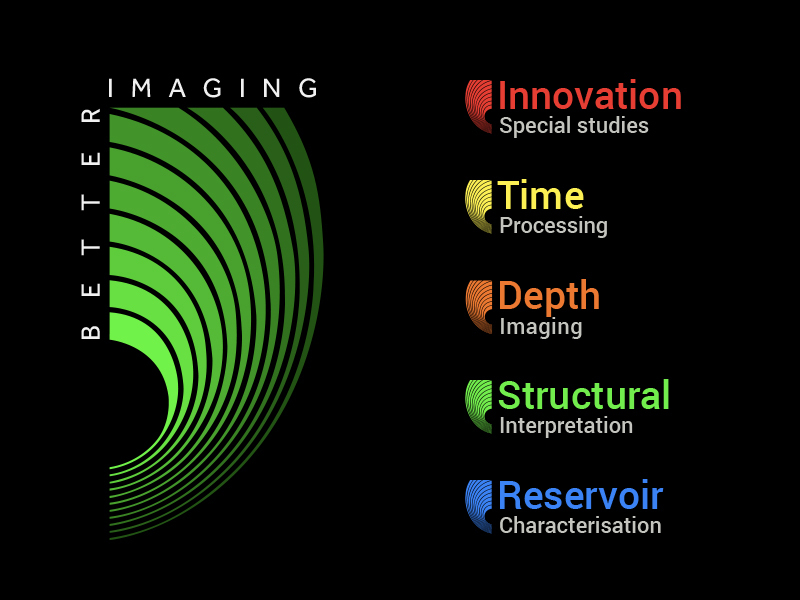 Stallwood already had a logo, but needed a dynamic website to present their portfolio of images. This site hits the mark and helps prospective clients decide if that want to hire them for their project. 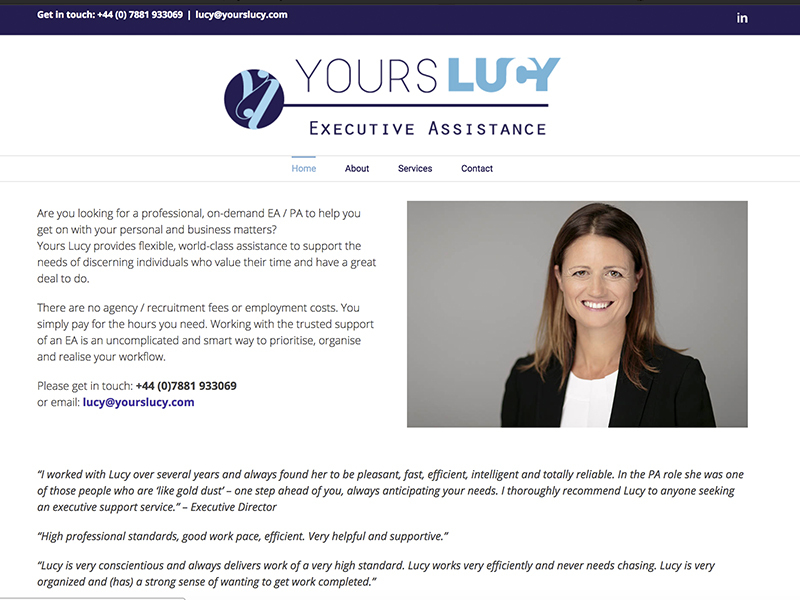 Yours Lucy is a clean and simple website completed for a website only project. The aim was to give a professional assistant a simple effective online presence. Lucy already had a logo and only needed some extended branding and visuals to accompany existing text covering her main services. This project was completed in only two weeks. The website can be easily expanded at any time by Lucy depending on which direction her business goes. This system is very easy to adapt and updates continuously for the future. Lucy probably won’t need my services again. 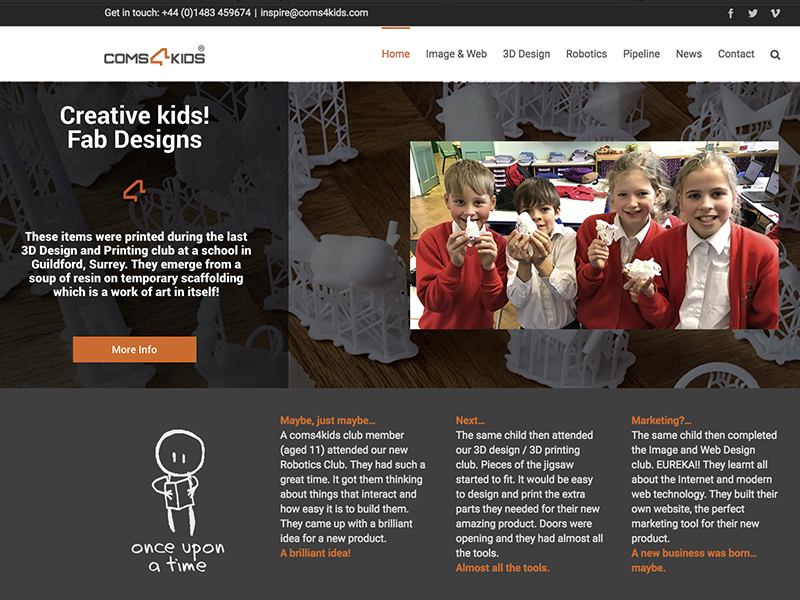 coms4kids is an inspirational educational company in Guildford offering pay for after school clubs to children in the last 3 years of primary school. They needed a logo, website and all other marketing materials, flyers, business cards and various templates in a range of MS software. Parents in primary schools around Guildford are swamped with companies vying for their business to run after school clubs. However, the quality of content is highly variable with many almost acting as child minders. 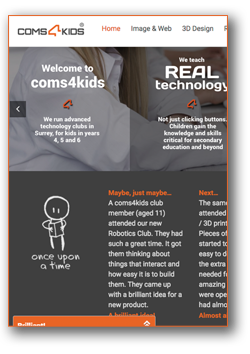 Coms4kids offers top quality clubs teaching what they like to call ‘real’ technology. They even teach children how to properly build websites around Guildford! This project needed a distinct modern tech orientated logo and dynamic website. Love that (now trademarked) logo.